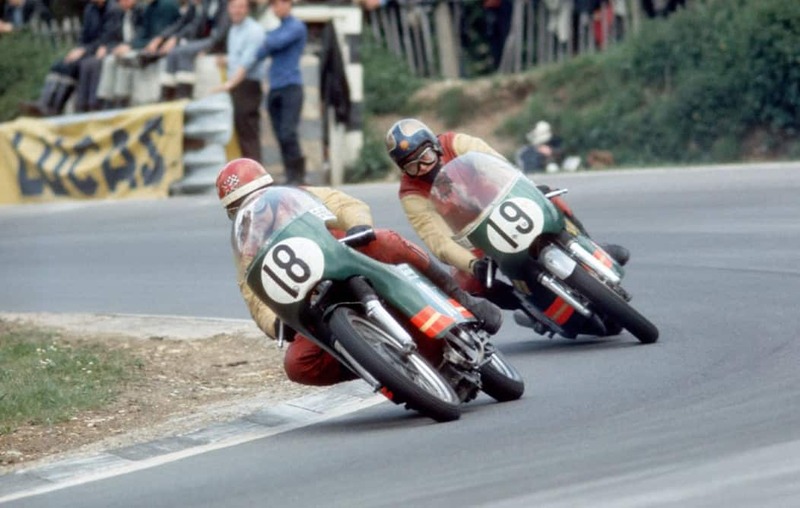 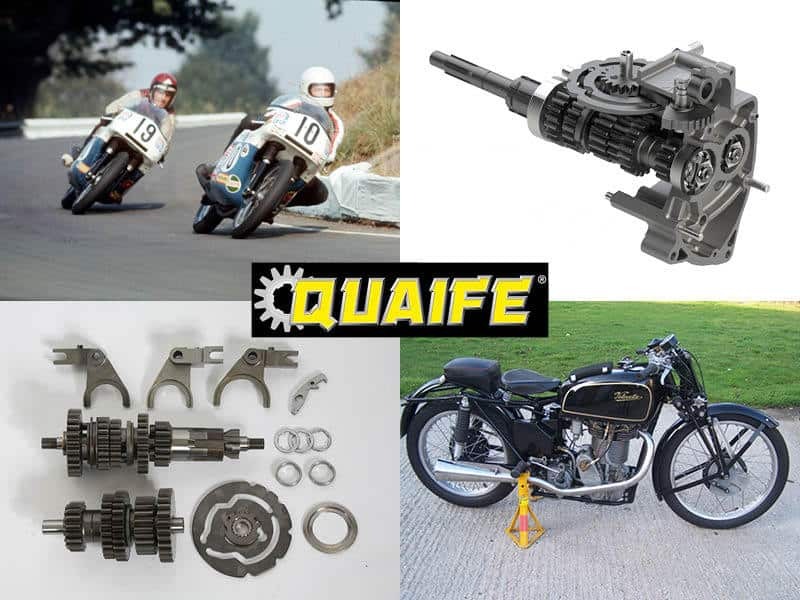 The Quaife high performance drivetrain success story began in the world of motorcycling in the 1960’s, when Rodney Quaife developed a five-speed gearkit for AMC for use in Norton and Triumph applications. 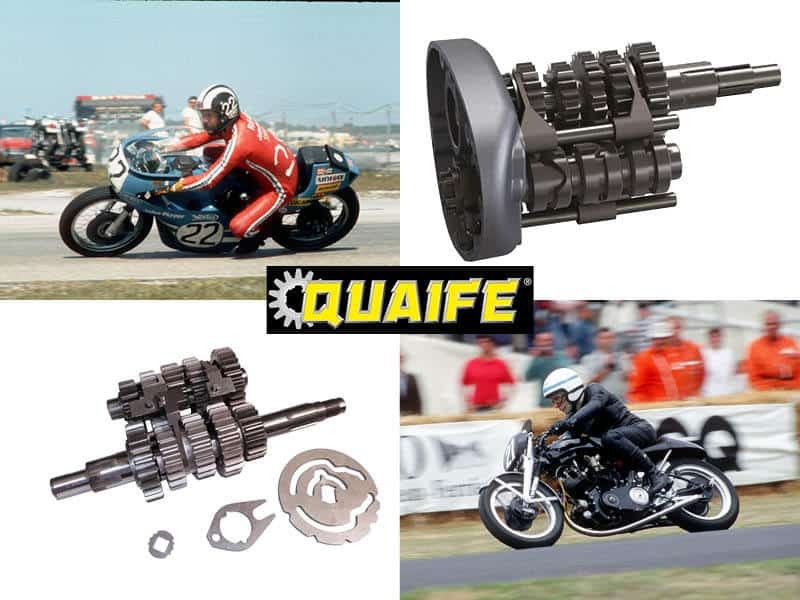 Numerous Daytona and Isle of Man successes followed, and now over 50 years later, Quaife is still manufacturing and developing high strength five and six-speed close ratio gearkits for a wide range of classic British and Japanese motorcycles. 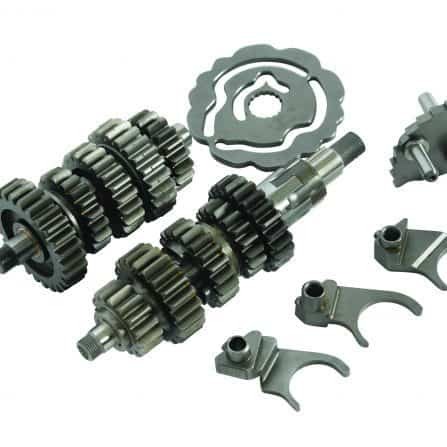 Today, Quaife’s portfolio includes close ratio gearkit fitments for Norton, Triumph, Velocette and Vincent marques. 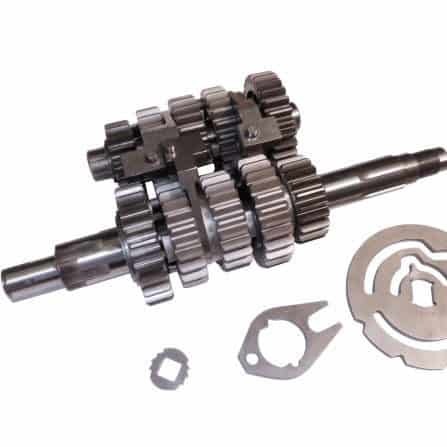 Boasting superior materials, contemporary design features, advanced tooth forms, bespoke selector forks (where applicable) and machined to the most precise of tolerances, Quaife close ratio gearkits offer significant reliability and performance advantages over the competition, optimising the power characteristics of these motorcycles to their maximum. 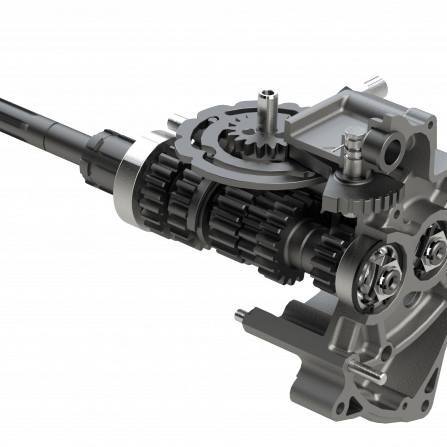 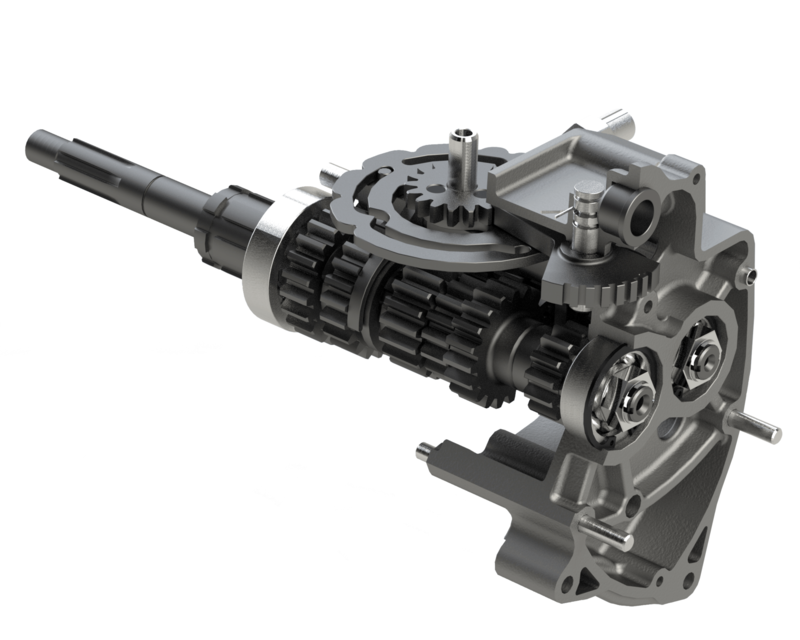 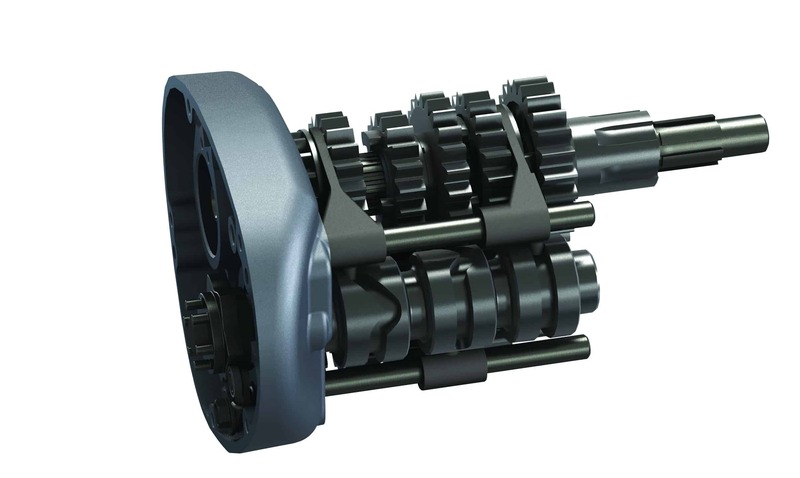 With a choice of road / race gear ratios available for most classic British motorcycle applications and uprated maincases in aluminium or magnesium, Quaife close ratio gearkit packages are regarded as the best in this sector. 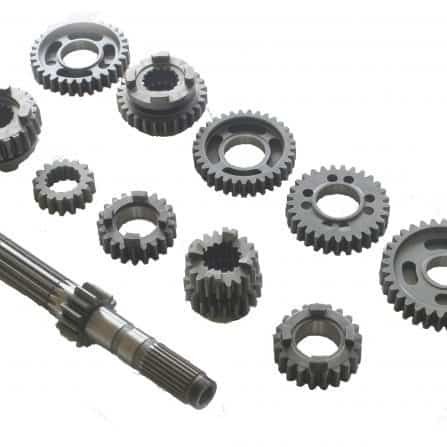 Due to the specialist nature of this market, Quaife uses an international network of dedicated agents to distribute these products. 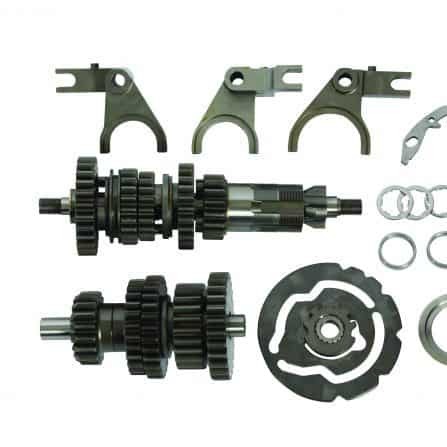 Please visit the Quaife Shop or contact our Technical Sales Team so we can best direct your motorcycle gearkit enquiry.